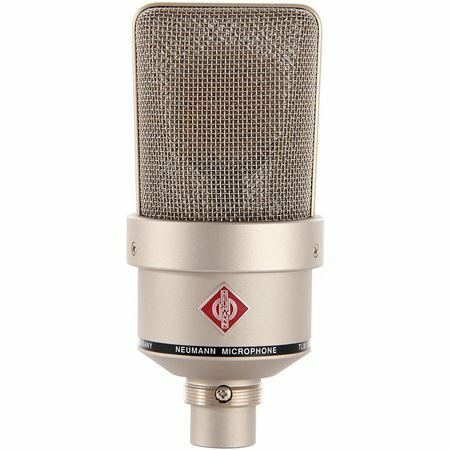 Shop Neumann TLM103 Large Diaphragm Cardioid Condensor Microphone from AMS with 0% Interest Payment Plans and Free Shipping. 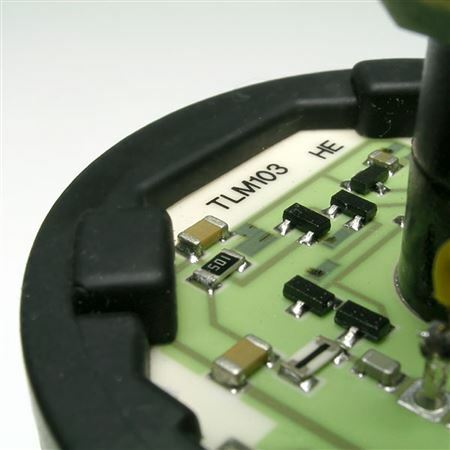 By utilizing the tried-and-true transformerless circuit found in numerous Neumann microphones, the TLM 103 attains extremely low self-noise and the highest sound pressure level transmission. 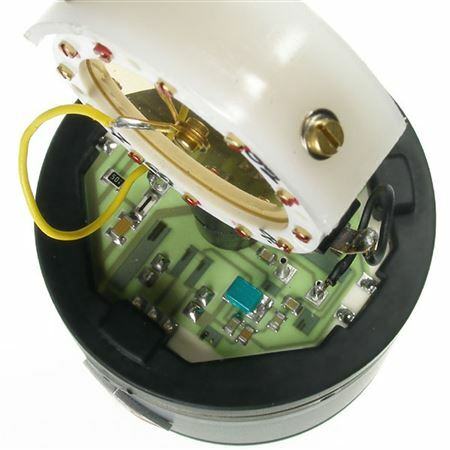 The capsule, derived from that used in the U 87, has a cardioid pattern, is acoustically well- balanced and provides extraordinary attenuation of signals from the rear. 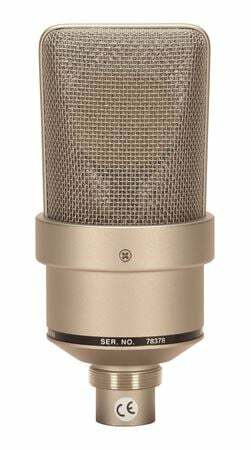 The Norman tlm 103 microphone is a God's gift two vocals, I noticed the difference right off the bat when I started recording in mixing, it brings out the best in vocals male or female rap vocals, R&B vocals I would recommend this microphone for anyone that needs a upgrade. Have used this before in a studio and fell in love, had to buy my own. Upon first use you can tell the frequency response is second to none. Best bang for your buck top of the line mic! Definitely worth the price. Has a smooth high end and big sound. I use it with my Apollo and it gives me a great vocal sound. This mic also captures a lot, so make sure you have some acoustic treatment. A giant sound of vocal greatness! During the history of vocal recording Neumann microphones are the standard of which high end mikes should have.Durability, power and clarity make this mike a must have for the serious musician.Ifs agile chrome casing makes this mike not only state if the art but asthecally pleasing to look at. I sold my Neumann 103 for a cheaper mic thinking that would be a better option... I was wrong. I repurchased again because my blue baby bottle was giving me the results that my tlm103 once gave me. This mic is a gem. Handles the "Ssss" beautifully without a popper stopper however still use one. Don't compromise your awesome vocals for something cheaper. Buy it and don't look back. I did. Great quality and adds a lot of character to my projects. If you love quality this mic is for u!! The warm and crisp sound that this mic has deliver to my recordings has been amazing. The vocals are crisp and warm making my mix easier. 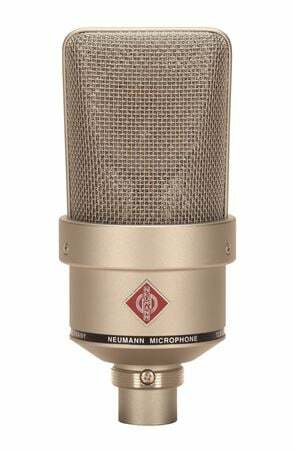 I will recommend this the Neuman TLM103 to any engineer. This mic has a lot more high end than others and a much brighter sound so it all depends on the sound you are trying to reach. Obviously you can add warmth to it but this mic is a great piece of equipment to have. 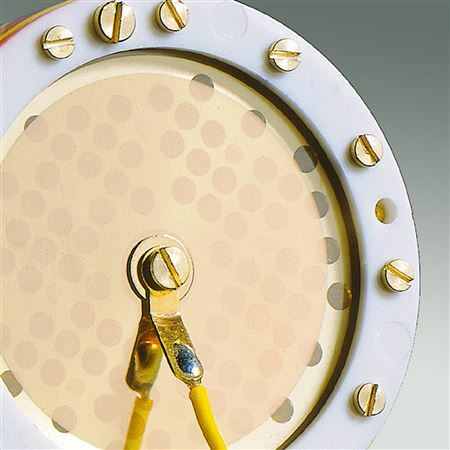 Very high in clarity and great sound. Well worth the money.